Are you shopping for a new Dodge car in Soldotna? With the help of Kendall DCJR of Soldotna, you can find exactly what you’re looking for near Anchorage in a new Dodge car. Shop our popular selection at your Dodge dealer that includes the new Dodge Challenger, Dodge Durango, Dodge Journey, and more. Learn more about new Dodge cars by getting in touch with our sales team! Contact us to see how we can help you get behind the wheel of your next Dodge car. We look forward to helping you during your next visit to your nearby Soldotna Dodge dealer. We gladly serve the Anchorage, Seward, and Sterling areas. Find the Dodge of your dreams when you shop our inventory of new Dodge cars in Soldotna, Alaska. 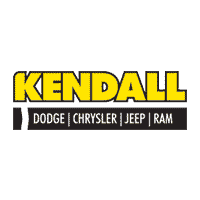 With a variety of customization options available, the staff at Kendall DCJR of Soldotna is sure that we can find a new Dodge that fits you in the Anchorage area. While you’re here, you be sure to browse our inventory of used cars or our selection of Certified Pre-Owned cars. With a number of options among the Dodge lineup, we’re sure you’ll easily find the new Dodge that you’re looking for. Shop our catalog of new Dodge SUVs for sale in Soldotna and our friendly sales team will help you find the vehicle with the amenities that are right for you. 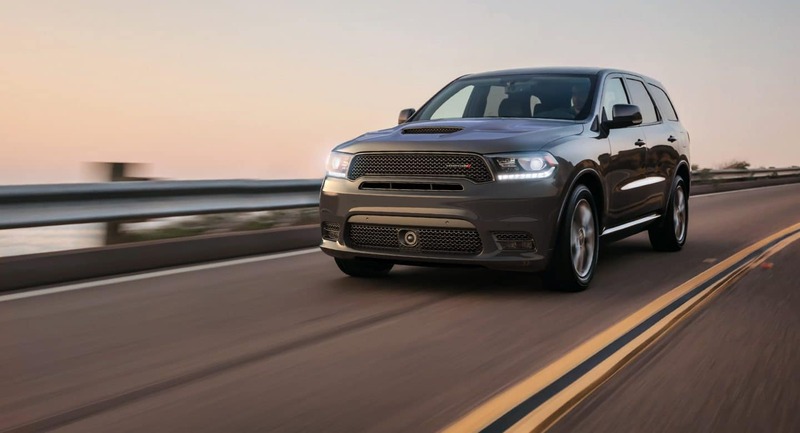 The Dodge Durango is the perfect 7-passenger SUV for someone looking who wants to explore the Alaskan wilderness, but still be comfortable doing it. Looking for something a little bit smaller? The Dodge Journey also offers third-row seating and is the perfect SUV for anyone ready to turn the weekend into an adventure. Come by your Soldotna Dodge dealership today and shop our selection of new Dodge SUVs at 44055 Sterling Hwy Soldotna, Alaska 99669. We’re sure you’ll love what you find.